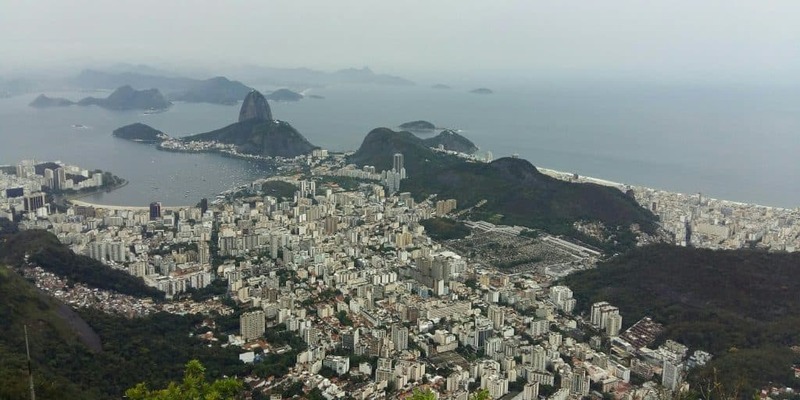 The coast in between Rio de Janeiro and São Paulo is made up of hills, bays, jungle, beaches and thousands of islands. Going from one city to another, travellers find many places worth visiting along their way. We spent two weeks on this stretch of coast and in the giant cities. Since it is such an easy and rewarding itinerary for travellers, I have decided to put together its highlights. There are, of course, many more things to do along the way, but those were my personal favourites. They are put together in a geographical order, starting in Rio and going along the coastline all the way to São Paulo. Sugarloaf Mountain is one of my favourite places in Brazil. 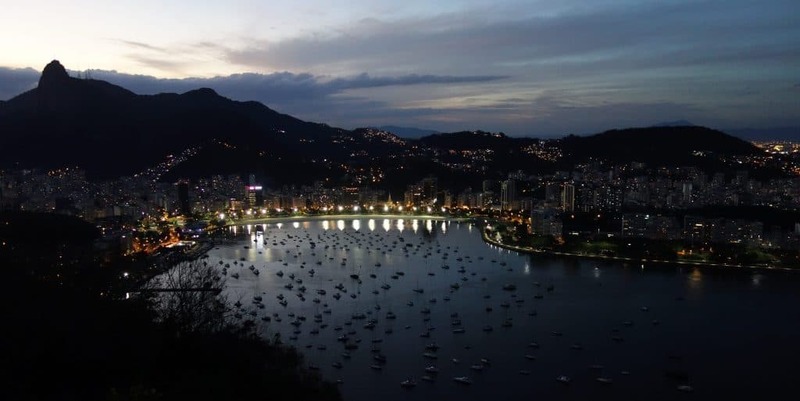 From its top, you have a beautiful view of Rio de Janeiro with its beaches and hills, its shining white apartment complexes, its colourful favelas and the patches of rainforest in between the neighbourhoods. Depending on the season, it can take a while to get up the mountain, so make sure to arrive in time. If you bring some snacks, you can have a picnic on the mountaintop while watching the sun disappear behind the city. Rio de Janeiro has many beautiful beaches. Copacabana and Ipanema are the most famous ones, but with its long coastline, the city offers a lot more beaches than just those two. Pick one, hire a beach chair and then get a cocktail either from one of those beach huts or a vendor walking past. 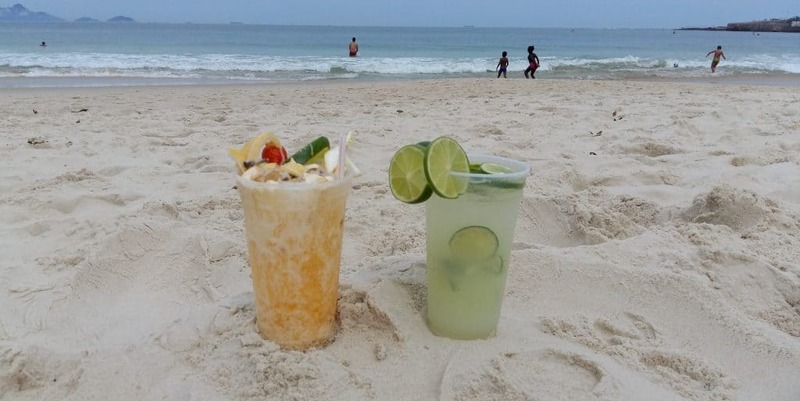 I can recommend the passionfruit caipirinha sold on Copacabana beach, and yes, even if it sounds unlikely, the condensed milk on top makes it more delicious. The ocean in Rio is always cold but once you get used to the temperature, it is fun to splash in the waves. On some beaches, you can hire surfboards or kayaks. Or you just lie down on your beach chair with your cocktail and watch people walking by. Once you arrive in Tijuca National Park, it is hard to believe that you’re still in Rio. This huge Atlantic Forest reserve sprawls out over several mountains located in the middle of the city and you can easily spend a couple of days hiking here. Public transport into the national park is limited, so unless you have your own car, it pays off to join a guided tour. 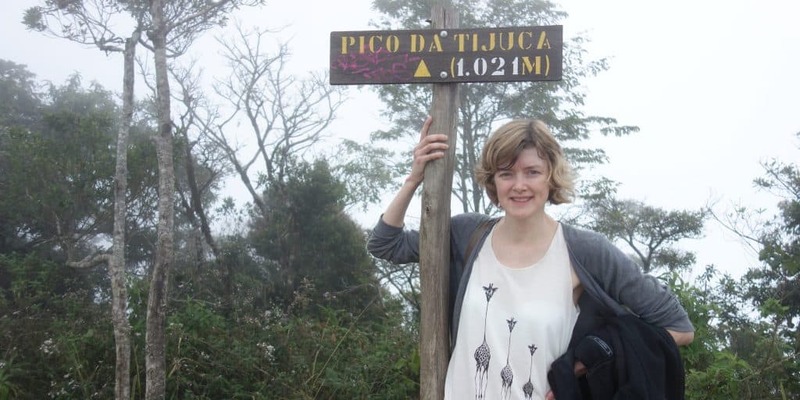 I went with Jungle Me and climbed Tijuca Peak. From here I would have had a beautiful view of Rio – if it hadn’t been so foggy I could barely see the path. It was still a great experience and a good way to escape the city for a couple of hours. Christ the Redeemer is Rio de Janeiro’s most famous symbol. You can see the statue from many places around the city but to fully appreciate it, you should drive up Corcovado, the hill it is located on. You have two choices to get up here, either by car or by funicular train. The latter is more fun but can involve long hours waiting for the next available train. From up on Corcovado, you have a great view of the city. Even if you have been on Sugarloaf Mountain, this one is different and still worth going to. Plus, Rio de Janeiro is so beautiful from above, I could never get tired of the view. On the way back, you have the possibility to get out at an interpretative centre that explains about the Atlantic Forest you are driving through. It is worth a stop to learn about the fragile ecosystems along Brazil’s coastline. 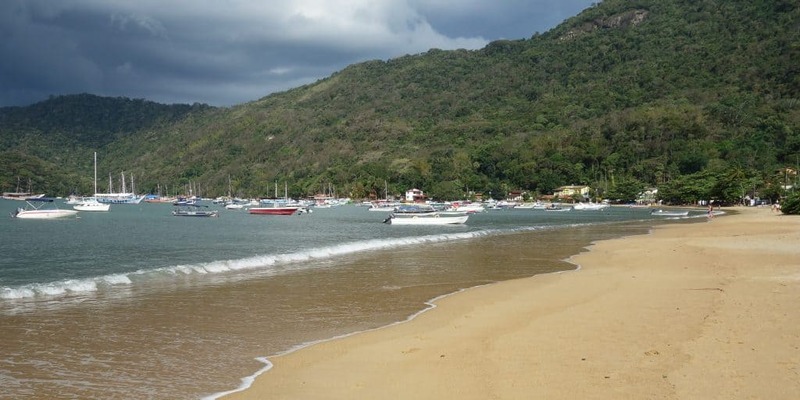 Ilha Grande is located a couple of hours from Rio. While you can go here on a long day trip, it is much more rewarding to stay for a couple of nights. The island is home to many beautiful beaches. Some can only be reached by boat while others are accessible after a short trek through the jungle. The most famous one is Praia Lopes Mendes which is said to be the most beautiful beach in Brazil. We unfortunately got here on a cold day, with dark storm clouds hanging low in the sky, and didn’t linger for long. But it is a beautiful beach and if the weather is right, I am sure you will enjoy it. To escape the dark storm clouds, we hiked through the jungle for fifteen minutes and ended up at Pouso Beach, where the weather was more favourable and I even got to take a short dip in the ocean. And from here, it was possible to take a boat to town, which saved us from having to hike back through the jungle. Ilha Grande is covered in jungle and offers many hiking opportunities. The most popular one is the hike to Praia Lopes Mendes, which, as I just mentioned, is supposed to be Brazil’s most beautiful beach. The path takes you through the jungle, past a viewpoint and two beaches. It is well-marked and along the way, you will come across many other travellers. 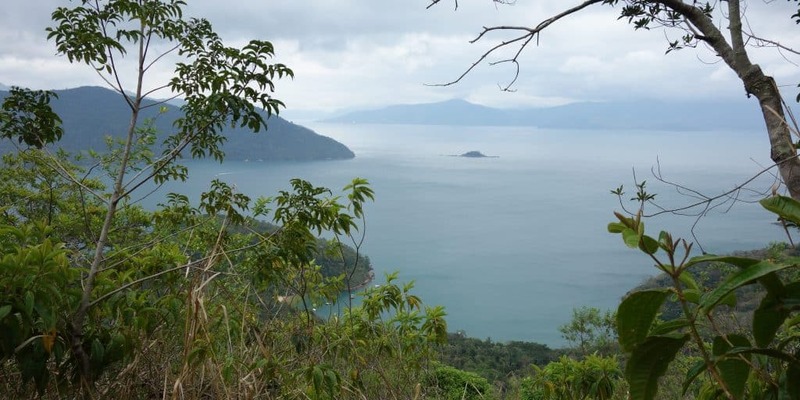 Ilha Grande also offers many more remote and more challenging hikes. Inquire at the tourist information, located at the pier. Some tour operators also do guided hikes across the island. 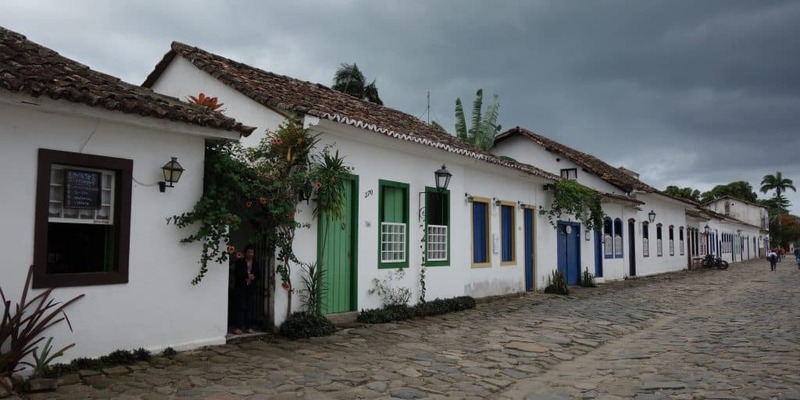 Paraty, located west of Rio, can be reached both from Rio de Janeiro and from Ilha Grande within a couple of hours. It is a beautiful town. In the colonial city centre, white-washed houses adorned with colourful windows and doors line cobblestone streets so authentic it is at times painful to walk on them. You can easily spend a couple of hours walking through this stunning old town, stepping into little shops, buying souvenirs and sipping coffee in one of its many cafes. 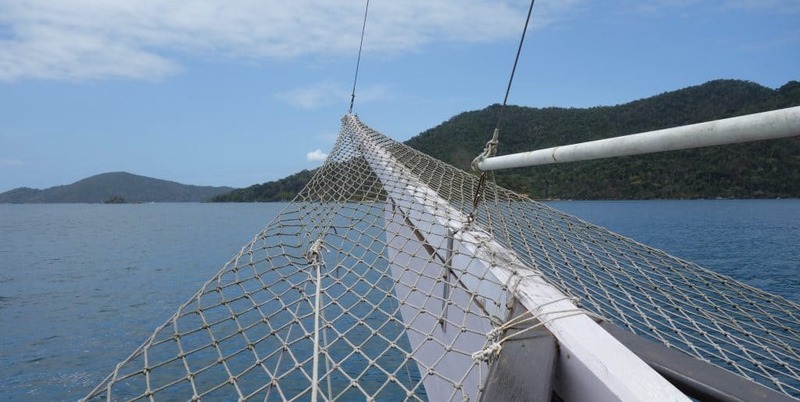 From Paraty, you can visit the surrounding beaches and islands on a boat trip. Schooners leave from the pier in the morning. Most trips include four stops, two beaches and two lagoons where you can go snorkelling. The boat takes you past stunning landscapes and a commentary (unfortunately only in Portuguese) explains the main sights. When the commentary stops, the music and the party on the schooner resumes. A small boat brings you to the beaches, or you hop off the ship and swim the short distance. 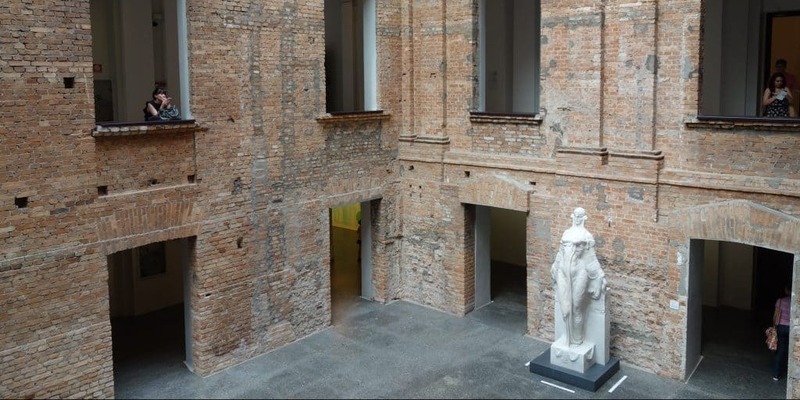 The Pinacoteca is one of São Paulo’s most important art museums. It houses a huge collection of Brazilian art. When I came, I did not know anything about Brazilian painters and it was interesting to see their works. Plus, you can also find paintings by well-known international artists. Two works by Picasso were stolen from this museum in 2008, but don’t worry, there are plenty of paintings left to take a look at. Do you like mortadela? If you do, you should come here for a mortadela sandwich. Filled with more mortadela than I have probably eaten in my lifetime, those sandwiches are the most traditional meal you can find at this market. But even if you do not like meat or sandwiches, you will find great food and shakes. Check out the restaurants on the second floor and grab a table there. 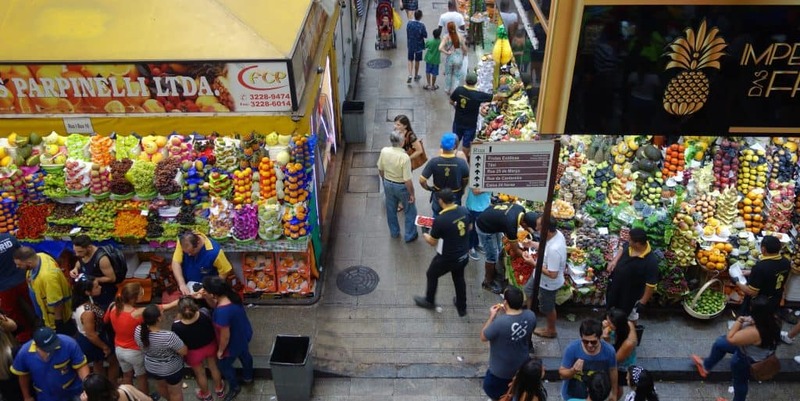 And if you’re looking for dessert, you should go and take a look at the fruit vendors who will be more than willing to let you taste all the weird fruit from all over South America.